Yokneam, Israel 4-Sep-2018 – Compulab is introducing Wi-Fi Indoor Location Device (WILD), the first Wi-Fi RTT access-point that enables Wi-Fi indoor location for Android 9 Pie smartphones. Wi-Fi RTT provides unprecedented location accuracy of 1-2 meters for Android smartphones or under 0.5m for WILD IoT. Wi-Fi RTT enables real-time accurate indoor location which has countless uses in retail, health care, transportation, logistics, manufacturing, smart buildings, entertainment and many more segments. A user can benefit from services like finding a product in a department store, navigating to a booth in a tradeshow, be directed back to a parked car and many others. Wi-Fi RTT is designed with privacy in mind. The user has full control of whether, where and when to enable it, and does not have to associate with a Wi-Fi network or identify. In many cases anonymous indoor location can replace intrusive video-based tracking. Property owners can utilize Wi-Fi RTT for location-based interaction with visitors to provide services like notifications and directions, suggesting a nearby product, offering assistance etc. Location data can prove valuable for generating accurate heatmaps and understanding patterns of visitor behavior on premises. Wi-Fi RTT technology is included in Android 9 Pie and can be used commercially today. Owners of Android 9 Pie smartphones can start today using Wi-Fi RTT indoor location services in buildings having WILD access-points installed. 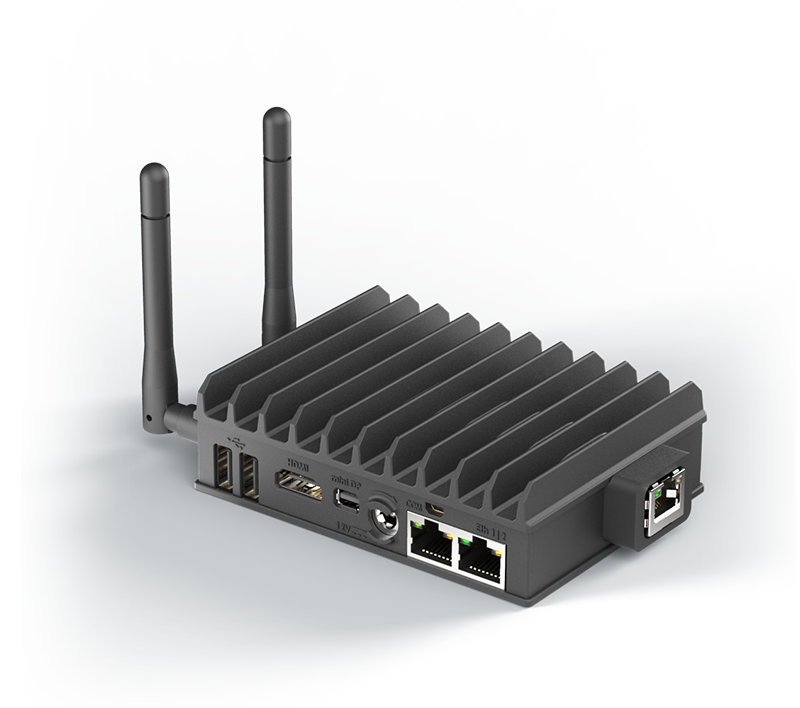 Compulab Wi-Fi Indoor Location Device (WILD) is the 1st Wi-Fi RTT enabled access-point. WILD is based on fitlet2 miniature fanless IoT gateway (the same platform used for the popular MintBox Mini 2) which provides remarkable functionality. Vertical axis is the range in meters. Colored circle diameter is the spread in a burst of 10 ranging requests. 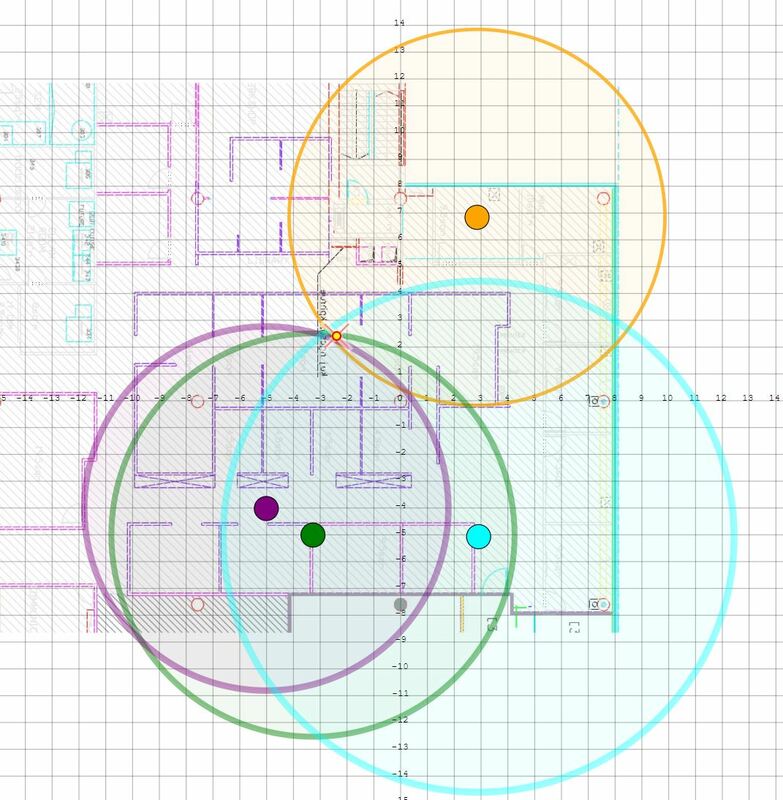 Accurate real-time indoor location is beneficial to many IoT applications, including mobile robots, autonomous vehicles, mobile assets and computerized hand-held devices. 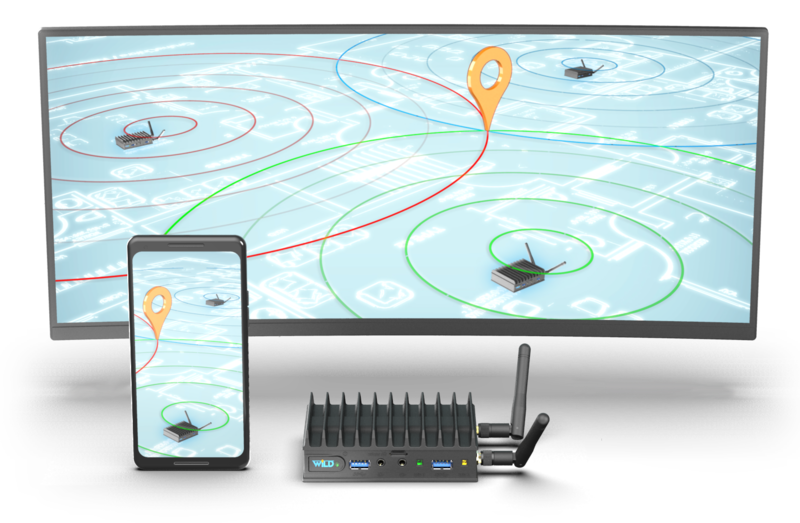 WILD IoT makes a capable Wi-Fi RTT ready platform that can be easily integrated into such systems, making them location-aware. WILD IoT provides exceptional real-time location accuracy below 0.5m in three dimensions. 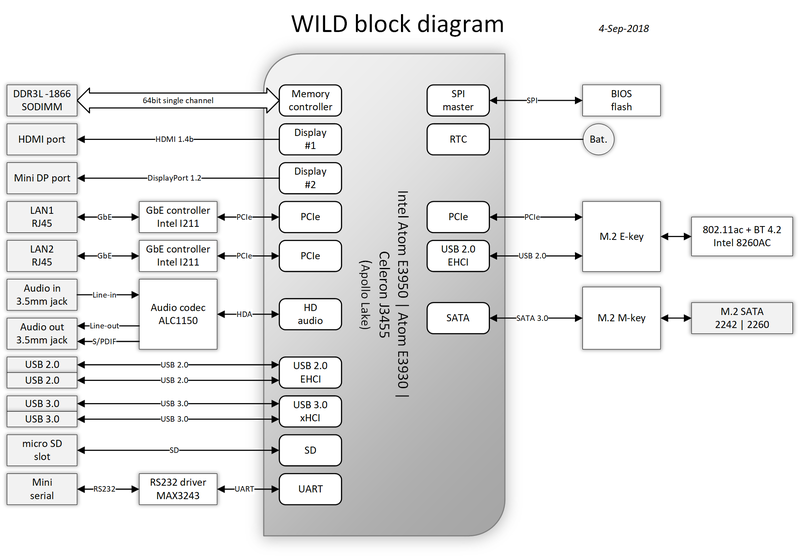 WILD IoT incorporates the same hardware of a WILD access-point and is using the same software, making the devices interchangeable. 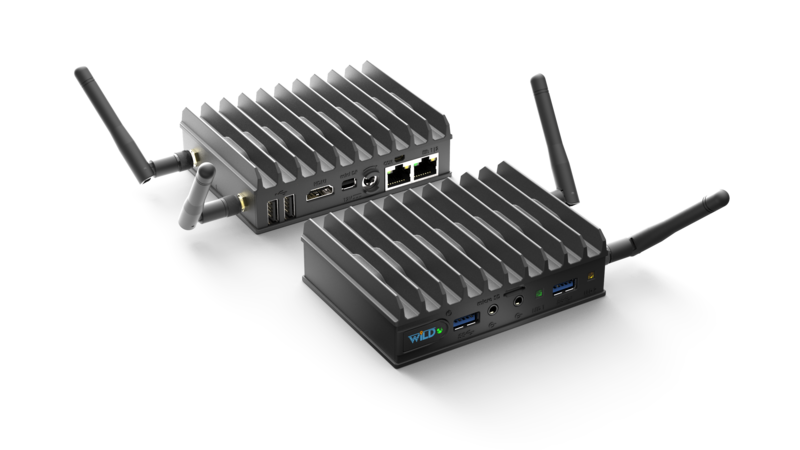 WILD is available now built-to-order with price starting from $175 for a barebone unit ordered in volume. For evaluation and development Compulab recommends ordering five or more WILD with Celeron J3455, 4 GB RAM and 16 GB eMMC, available off-the-shelf for $238 each.